After being associated with the character since the early 90's on the beloved animated version, Mark Hamill announces the upcoming Arkham Asylum 2 will be his final bow as The Joker. 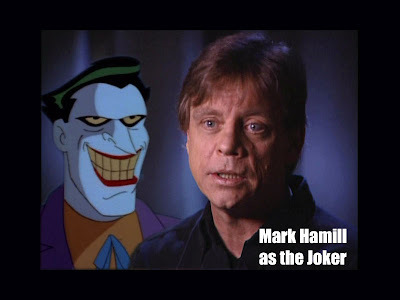 Nothing but respect for Heath Ledger's lacerating, terrifying interpretation of the Joker as a nihilistic urban terrorist, but Hamill owns the role. 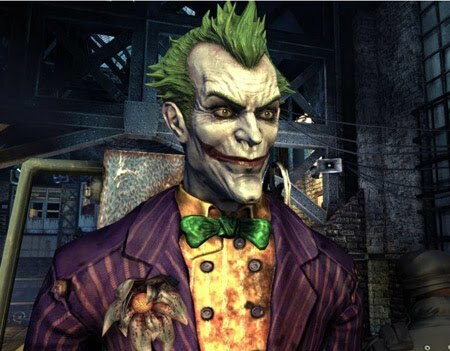 Both in the Timmverse animated version and the atmospheric Arkham Asylum portrayal his voice IS the Joker for me and a whole generation of fans. God, I want this game NOW!